Reading Comprehension of the Week! .05-1.9 A Year of Weekly Quizzes! 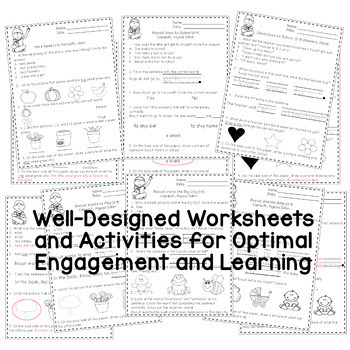 •FREE labels, Excel Gradebook, and Student Trackers for Easy Organization and Record Keeping. BE SURE TO CHECK OUT THE FULL PREVIEW TO SEE EVERYTHING THAT IS INCLUDED. 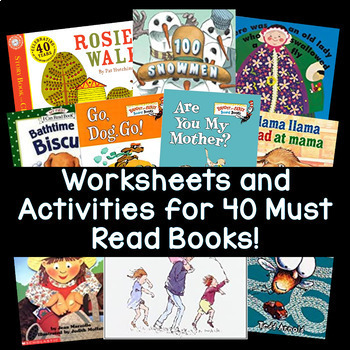 •40 response sheets with keys! •Student trackers where students keep track of the quizzes they have taken and rate the books they have read. •Premade labels included for quiz organization! 32. Are You My Mother? 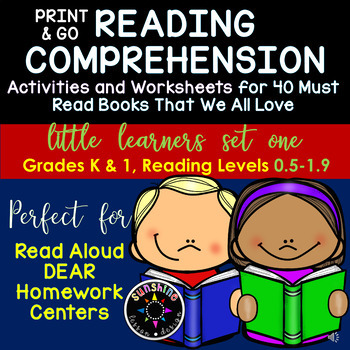 Reading Comprehension for the Year! 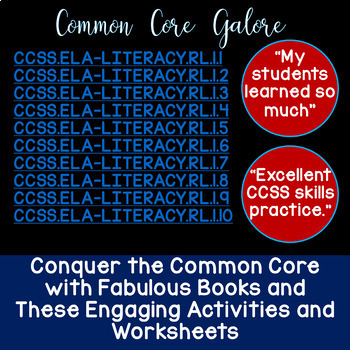 80 Response Sheets-Leveled .05-2.9 BUNDLE! Reading Comprehension for the Year! 80 Response Sheets-Leveled 2.0-3.9 BUNDLE! Reading Comprehension of the Week! 2.0-2.9, A Year of Weekly Quizzes! Reading Comprehension of the Week! 3.0-3.9, A Year of Weekly Quizzes! Reading Comprehension of the Week! 4.0-4.9, A Year of Weekly Quizzes!